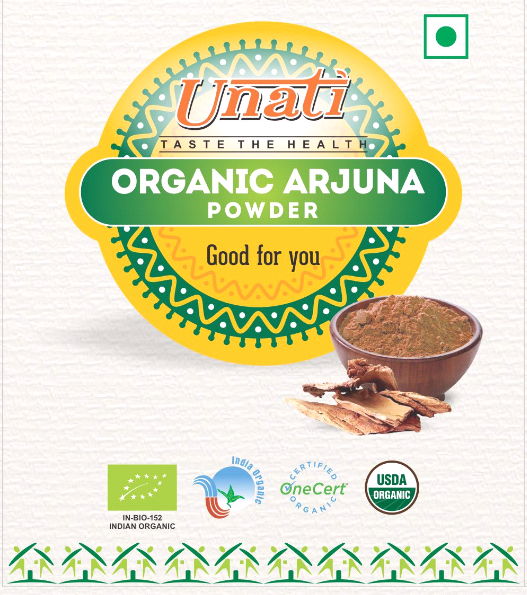 The Unatiâ Organic Arjun Powder is prepared from arjun (Terminalia arjuna) bark belongs to Combretaceae family, commonly known as Arjuna or Arjun tree. It helps in balancing Kapha (supports clear mucus passages) and Pitta (cooling). It is a heart tonic that helps to maintain a healthy heart. It helps support body to fight with daily life stress. 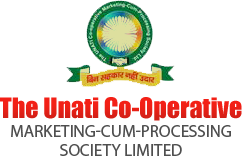 Helps to support calmness & relaxation of body.